This month our Italian Food, Wine & Travel group is highlighting the island wines of Italy. Obviously a broad range as Italy has over 450 islands with some of the largest being Sicily and Sardinia. There are plenty of wonderful smaller islands to explore that produce wine as well including Capri, Ischia, Elba and more. I’m taking you to the island of Sardinia, known as Sardegna in Italian. It is the 2nd largest island in Italy. I actually brought this wine back from Italy a couple years ago as I was browsing a wine shop in Verona. Since it was a wine I'd never seen or tried I had to take it home and no better than the present to try it. 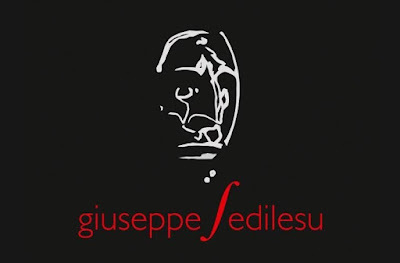 Azienda Giuseppe Sedilesu is situated amongst the Barbagia mountains in the tiny village of Mamoiada. 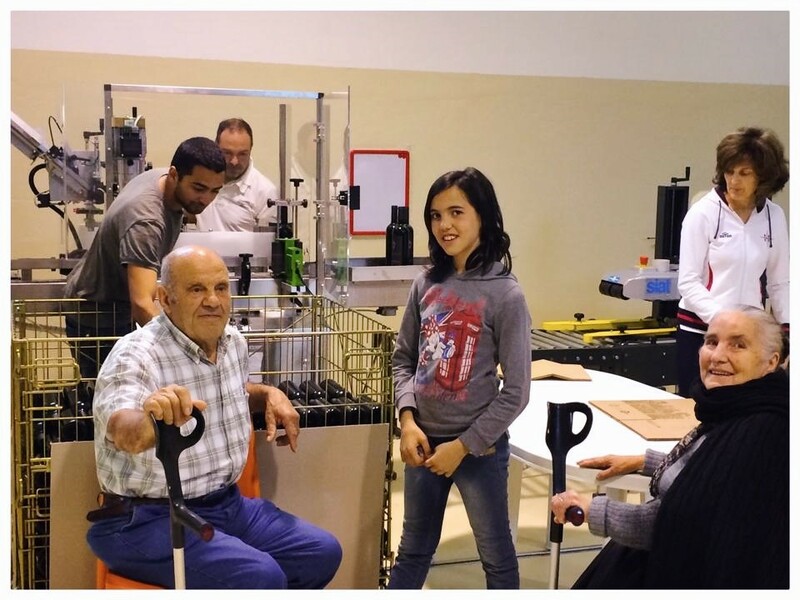 The winery began 35 years ago from a purchase of 1 hectacre of land by Giuseppe and Grazia Sedilesu and was a venture with their 3 children, whom now manage the winery today. The winery has grown to 15 hectacres and 95% of their vines are planted to the cannonau grape with the other 5% a white grape, granazza. The wine had always been sold in bulk on the island, but in 2000 when the children took over they decided to bottle it for the market and doubled their production 10 years later and built new cellars. Cannonau is the most planted grape on the island of Sardinia and is what the Sardinians take great pride in. If you’re familiar with grenache then cannonau comes from the same grape variety, but recent research shows that cannonau does originate from Sardinia and wasn’t transplanted from Spain where you’re most familiar with grenache or garnacha. It’s a wine that will trick you with its color as its lighter color doesn’t lend to its medium body, rustic, earthy nature rich of red fruits. It is a wine that is ageworthy. Some of the best examples can be found in the centrals areas heading east into the Nuoro province in the area of Nepente di Oliena as well as Ogliastra and Oliena. The wine is named after the mamuthone masks that are used in the masquerade and sacred rituals of the area. I’m not going to lie that these masks are a little intimidating as they’re paraded through the streets. Those participating carry 60 pounds of cow bells on their backs to ward off the evil spirits and are covered in black sheepskins with hand-carved wooden black masks upon their face. Bonfires are lit at night with dancing in the piazzas. The event takes place January 17th honoring St. Anthony as well as in February during Carnival. It represents a transition of seasons of winter into spring with the promise of good fortune in the upcoming harvests. Regardless, it’s a tradition that dates back thousands of years. Wine pairing: The winery suggests the following as potential wine pairings with cannnonau “handmade pasta filled with ricotta and herbs, dishes based on sheep meat, vegetables soups, stewed potatoes with legumes and wild herbs, roasted suckling pork, pecorino cheese and the typical cold meats.” I had intentions to pair this with lamb meatballs with a dash of mint, but unforeseen circumstances this week took over. Sardinians are known for living long lives of 90+ years due to their diets and with a healthy dose of cannonau I’m sure that helps the longevity! Please join my fellow Italian food and wine lovers sharing their Island wines all over Italy. Pinny from Chinese Food and Wine Pairings explores Sicily’s Marsala Wine – A New Product (Wine) Life Cycle that Started in the 18th Century but Continues to Thrive Today! 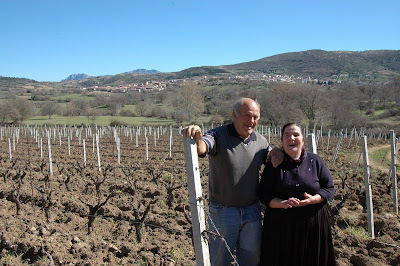 Camilla from Culinary Adventures with Camilla recollects Island Memories, Slow-Roasted Lamb, and Cannonau Di Sardegna. Cindy from Grape Experiences reveals Discovering Liquid Gold from Sardinia and Sicily at Chicago’s Coda di Volpe. Susannah from Avvinare invites readers to Discover Aleatico from the island of Elba. Wendy from A Day In the Life on the Farm makes Oven Roasted Salmon with Tarragon Tartar Sauce paired with a Sicilian Grillo. 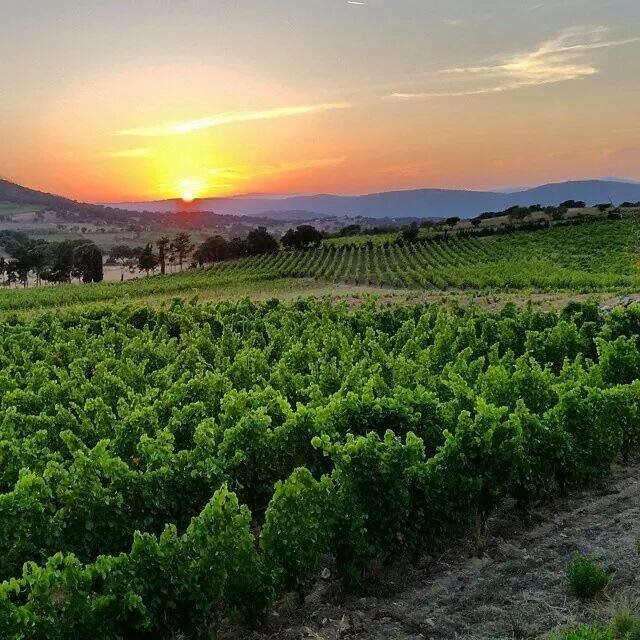 Lauren from The Swirling Dervish shares Island Wines of Italy: Alghero Torbato from Sardegna. Gwen from Wine Predator features Island Wines of Italy: 3 from Sicily Paired with Pizza. Jeff from FoodWineClick! is Dreaming of Italian Islands While We Wait for Spring. Martin from ENOFYLZ Wine Blog tempts with Sardinian Vermentino di Gallura Paired With Shrimp and Asparagus Risotto. Nicole from Somm's Table crafts A Passion for Sicily with Passopisciaro: An Interview with Sarah H. Bray, Part 1. Jane from Always Ravenous is Tasting and Pairing Sicilian Wine From Mount Etna. 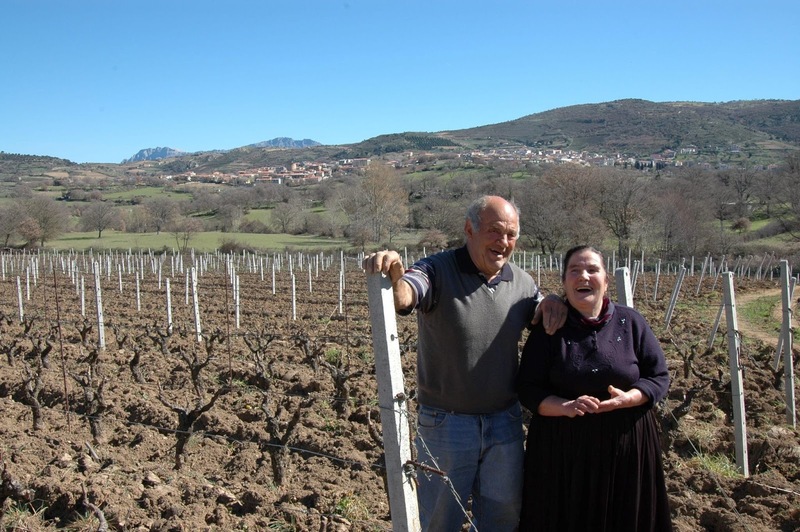 Cynthia and Pierre tell How a Wine Economists Conference Led Us to Wine from the Venice Lagoon. Our hosts Jill and Jason at L'Occasion shares ‘300 Days of Sunshine’: The Vineyards of Sicilia DOC Interview with Alberto Tasca. 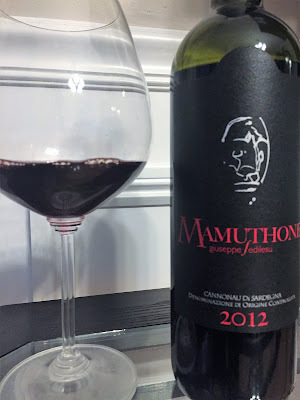 I also opened up two bottles of Cannonau, but never knew about the mamuthone masks. That's equal dose intrigue and creepiness, in my mind. But I'd love to try that wine. Cheer, Jen. 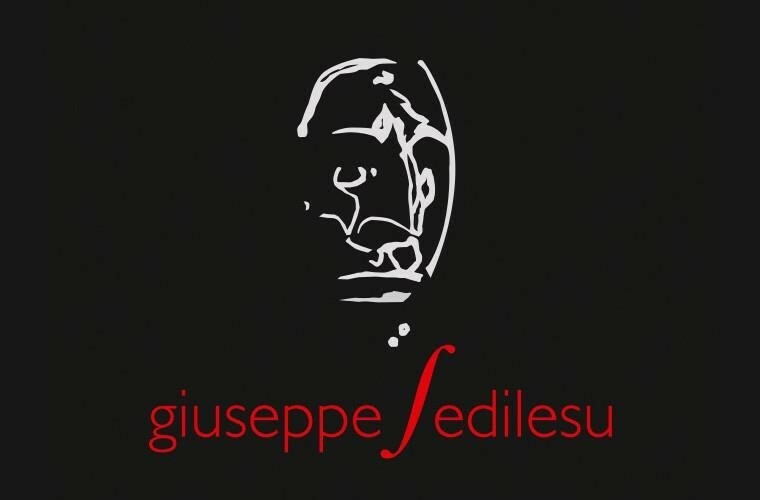 Have to say the family aspect of Azienda Giuseppe Sedilesu, and the pictures- make me smile! Although many of us in this group love to cook, it's nice when wineries give suggested pairings for their wines. They're usually dishes more common around their area and we know what grows together goes together. Hope things are OK on your home front. It's the stories behind the wine that make it really intriguing, and this might be one of the best. I'd love to observe the festival in person, while sipping a glass of this Cannonau - sounds delicious! I think it's interesting that Cannonau originated from Sardinia and wasn’t transplanted from Spain. You've inspired me to look for a Cannonau di Sardegna! Thanks Jennifer! Wow. Love the story behind the labels. Really interesting.